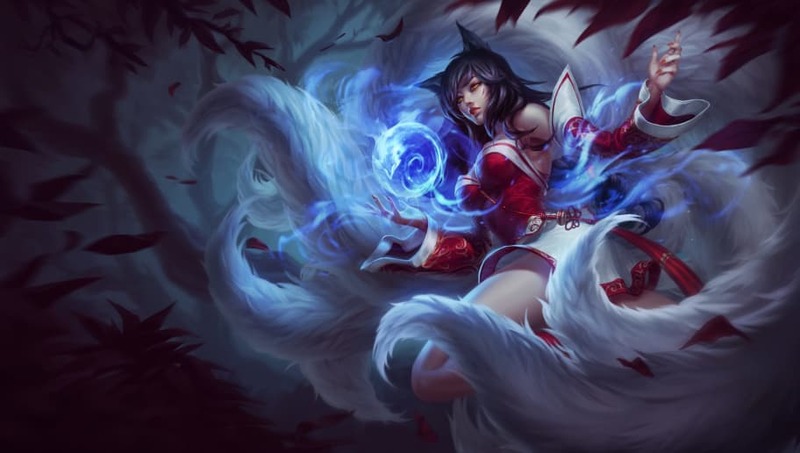 ​Ahri, Evelynn, Graves, Jhin, Nami, Sion and the Dark Harvest rune will all receive nerfs in League of Legends Patch 8.20, scheduled for release Wednesday. According to patch notes released Tuesday, all six champions were over-performing in one way or another, and ​League of Legends developer Riot Games decided to knock their power down. Check out the full list of changes below. Riot had previously explained the problem with Jhin and Hail of Blades in a ​Quick Gameplay Thoughts published Sept. 26, saying nerfs to one or both sides of the equation were likely. These balance changes arrive alongside the ​Ezreal visual and gameplay update and, later in the patch, ​new skins for Malzahar, Heimerdinger and Amumu.